Ajin (亜人) has appeared on the battlefields of Africa since 17 years ago (the time in anime). It's an immortal! and there's 47 Ajin were found today. You can not kill them. Ajin has spread fear to the humanity all over the world. The story focus on Nagai Kei (永井 圭) a high school student. He was hit by a truck, but did not die or even injured. Kei found himself as one of Ajin, a bizarre life which most people don't want them to live in the world. What should he do?! There's No Escape!!! You should watch this series if you like Horror anime. The anime has always surprised me. You can't predict the story line. That's why I like it so much. 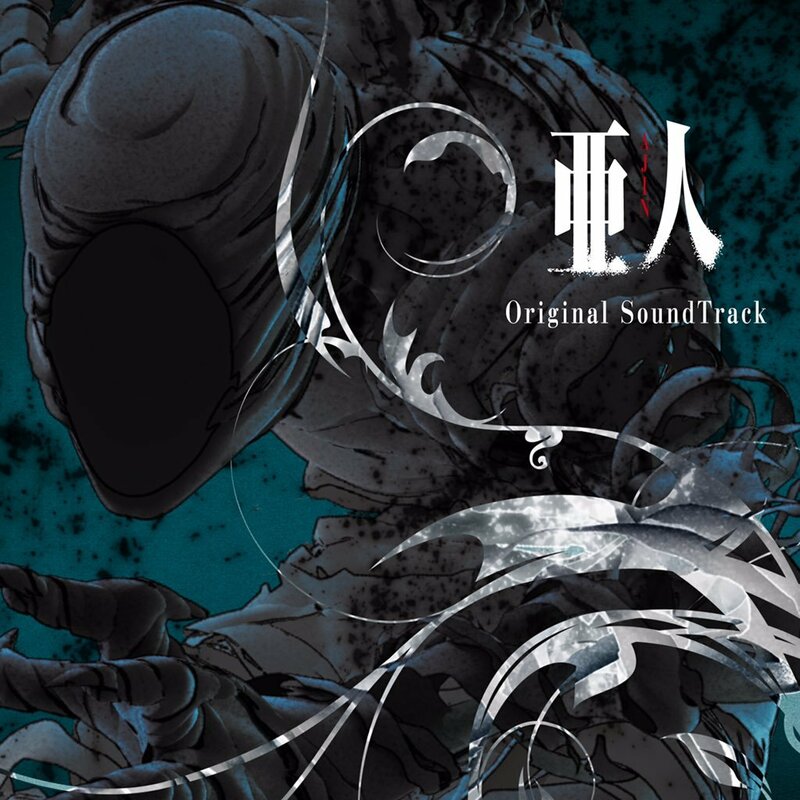 Ajin Original Soundtrack composed by Yugo Kanno (菅野 祐悟) a composer and musician from Saitama, Japan. His popular works such as Da Capo, Psycho-Pass and JoJo's Bizarre Adventure.